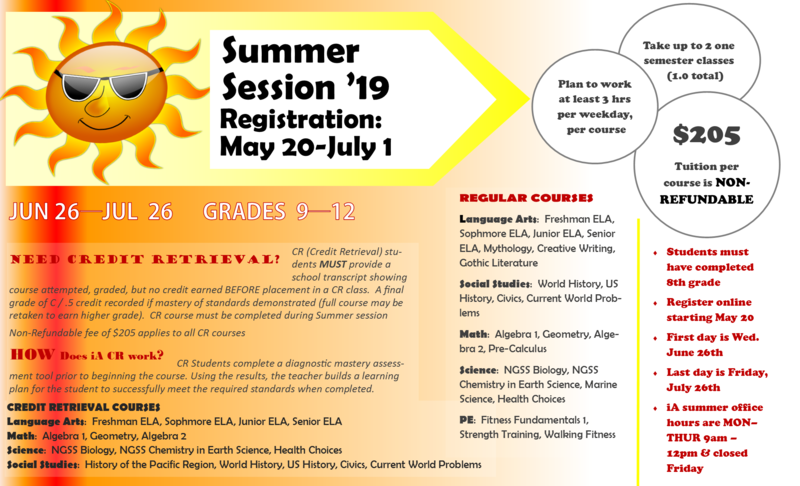 Registrations have ended for the 2018-19 school year. Tuition-based Summer Session registration opens May 20. Details for Fall coming soon! Prepare for your online learning adventure. Seniors, complete your FAFSA today! 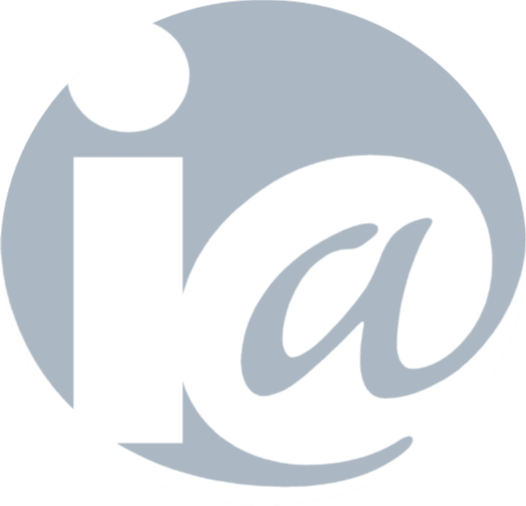 Internet Academy (iA) pioneered online learning first in WA state in 1996. iA’s cutting edge reputation has made it the go-to resource for students at home, private, and public schools. Through online comprehensive courses, Internet Academy challenges K-12 learners to grow in intellect and responsibility for life long success.